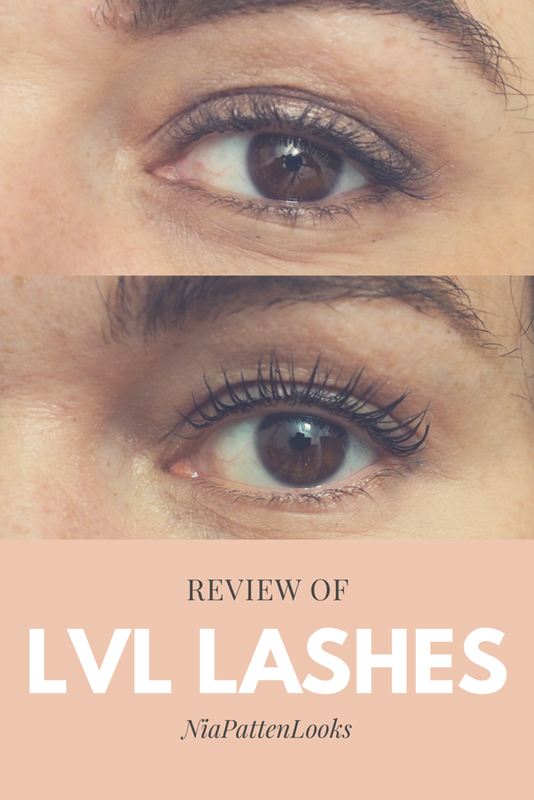 Review of LVL Lash Treatment by Brow Artist Rhian Faulkner. For natural lashes with impact. LVL Lashes is a treatment for eyelashes that tints and gives curl and lift. It’s one of those beauty treatments that can improve your appearance without much effort, like having your brows done. 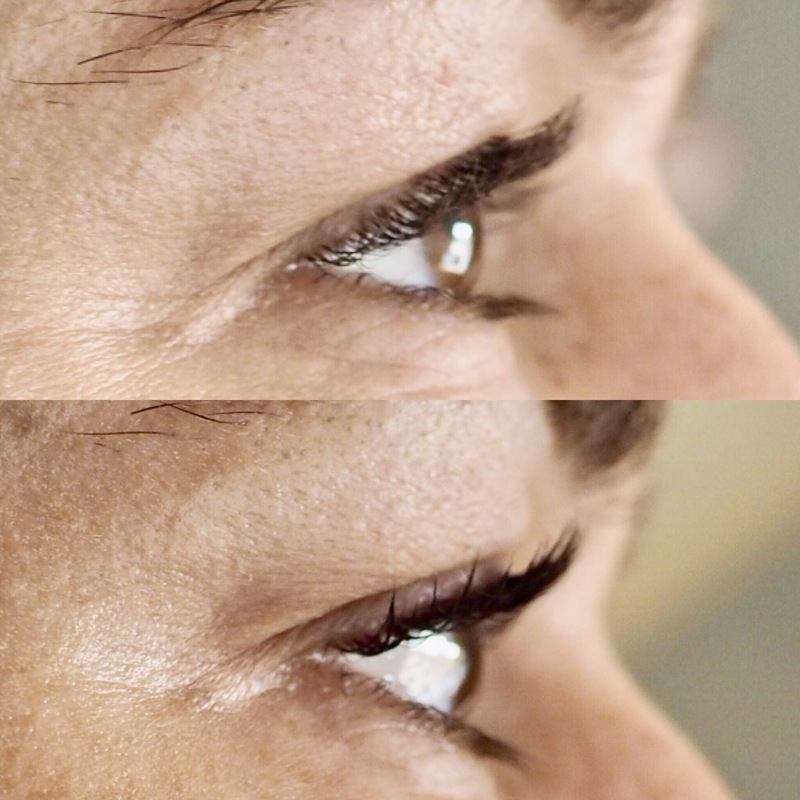 Indeed, according to Rhi Faulkner, the lady who did my LVL Lash treatment, lots of women get their lashes and brows done in the same appointment for maximum impact. If you’re fed up of mascara for any given reason, this could just be the thing for you. If you do a lot of swimming or you want to dispense with mascara on holiday or just because you fancy having wide open looking peepers without the fuss. 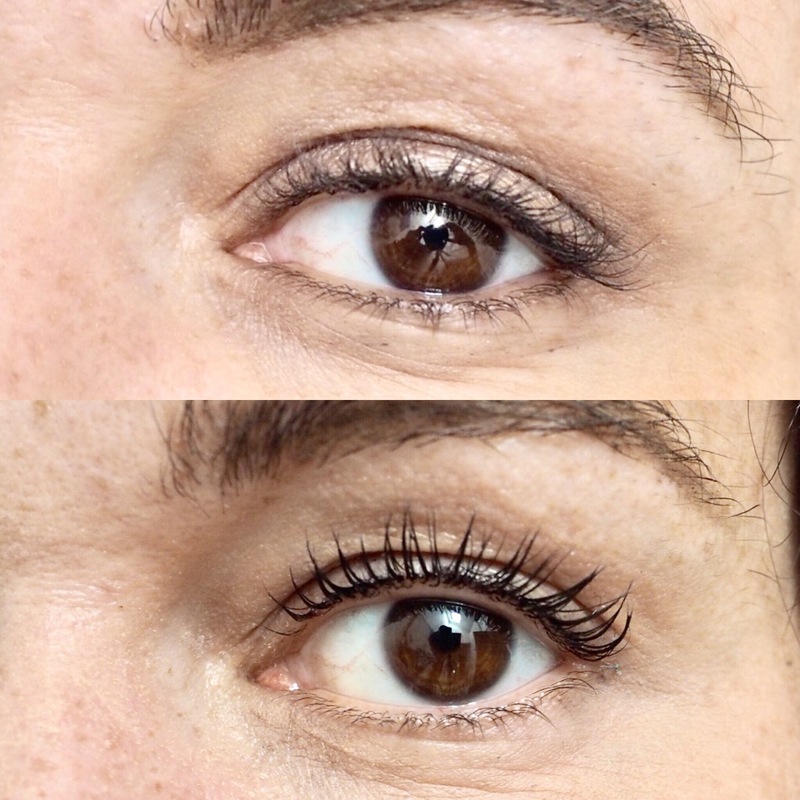 The LVL Lash Enhance treatment will last 6-8 weeks but it could last longer. LVL Lashes are suitable for contact lens wearers and those with sensitive eyes, but you should not have a LVL Treatment done if you’re pregnant. I had my lashes done by Rhian Faulkner (of Madame Wax celeb brow artist fame). She works from her studio in Caerleon and Christopher Dean salon in Abergavenny. She’s a lovely lady and I already know she’s an eyebrow magician. Patch test– 48 hours before you’re due to have the treatment done you have to have a patch test to check that you don’t react to any of the chemicals. If it’s tricky to visit your LVL artist, I’m sure they’d be happy to pop one in the post to you (Rhi actually dropped mine into my work, bless her). Consultation– There’s a quick form to fill in and a check to see if I reacted to the patch test before we moved on to the treatment. We took before photos and settled down to work. Applying the shields– This part does feel a bit weird, although it’s not painful in the slightly. 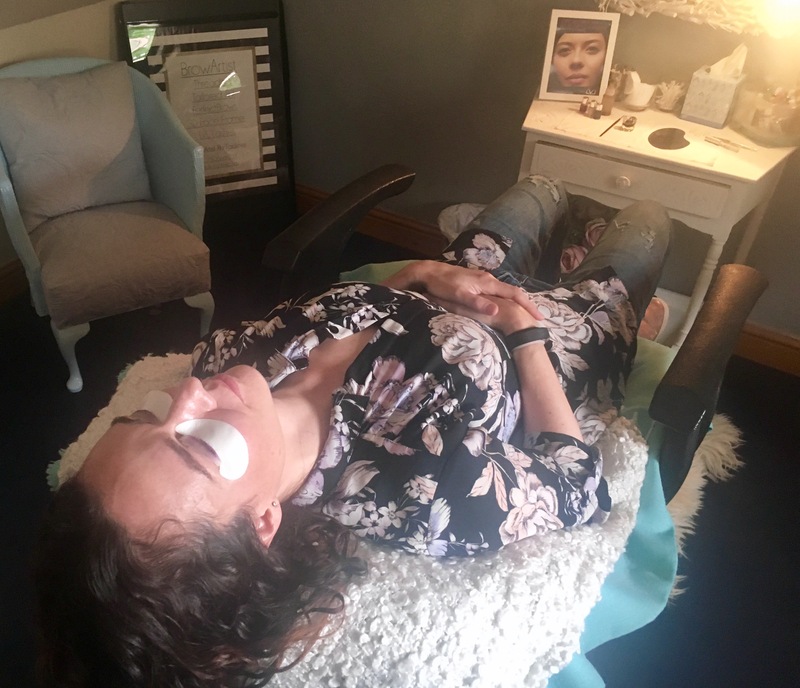 The whole LVL Lashes procedure is done with eyes closed with the shields on, so you can just relax and let it happen. The shields are placed over the lower lashes and under the top ones, so that the solutions can be applied really accurately to the roots. LVL Lash Enhance Treatment- the shields in place, so attractive! Applying the Solutions– Rhi applied the perming solution first. It smells gross but it did not irritate or sting at all. This stays on for 10 minutes. Then Rhi used a different formula to neutralise the perming chemical before applying the tint. While the solutions were doing their work we were busy chatting. If I had needed them doing, Rhi could have been getting on with my brows. Clean up– Rhi removed the shields and cleaned up and let me see her handiwork and took after photos. There are a few aftercare provisos- you shouldn’t get your lashes wet for 48 hours after LVL. Rhi said I could wear mascara after 24 hours, but I left them alone completely for the full 48 hours. If you do get your lashes wet it can cause them to drop slightly. You can condition the lashes with Coconut Oil to give them a moisture boost if you want to. The whole LVL treatment took 45 minutes and was totally painless. The only ill effect I noticed was a strong burning hair smell that lasted about a day. My lashes are already dark and curled and I think the results would be even more impressive on someone with long straight lashes. LVL Lash Enhance treatment would be a great beauty investment if you’re just about to go on holiday, you could spend a week in the pool with no risk of panda eye.